Here’s another fun USB gadget with a host of features, the USB LED Airflow Mouse. 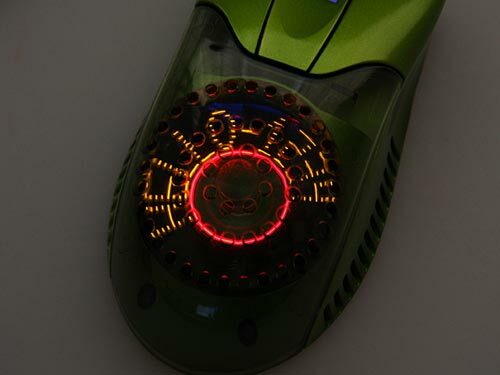 This fun USB mouse has a built in fan to keep your hands cool during those long gaming sessions, it also has built in LEDs and you can program your own message into it via the included remote. 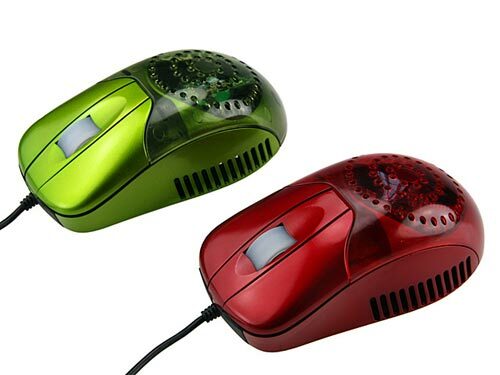 The USB LED Airflow Mouse is available for $35 from Gadget4all and comes in a choice of red or green.